In the summer of 2019, the Algarve will offer three new routes to Scandinavia. 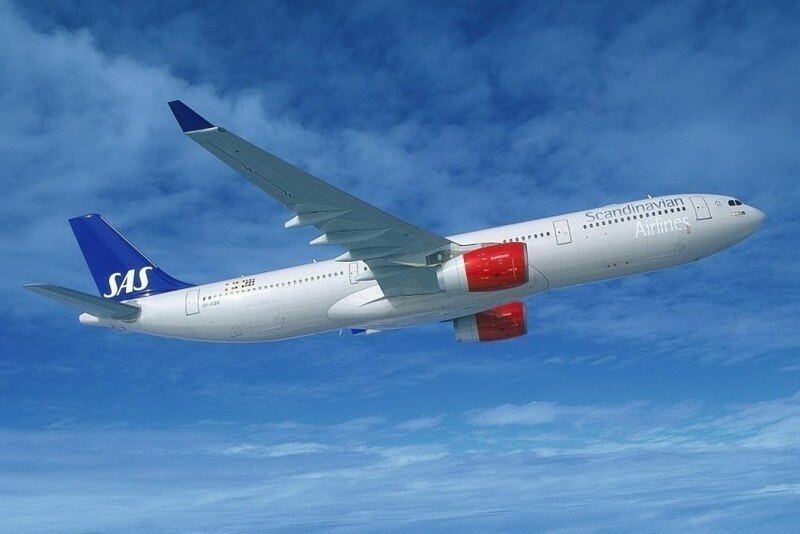 Aarhus (Denmark), Gothenburg (Sweden) and Oslo (Norway) are the destinations with flight connection to Faro, in operations carried out by Scandinavian Airlines (SAS). Routes to Denmark and Sweden will run from April to October 2019, with a weekly flight (on Saturdays), with the possibility to be extended through the winter. The Oslo connection will be available from 28th June to 9th August, with two weekly frequencies (Mondays and Fridays). According to ATA - Associação Turismo do Algarve (Tourism Association of the Algarve), the agency responsible for promoting the destination abroad, these new flights are of strategic importance for tourism in the region and are the result of efforts carried out by ATA, in partnership with Faro Airport and Turismo de Portugal. "These flights are of strategic importance for tourism in the Algarve, especially with regard to Golf boosting, as it is one of the products most appreciated by the Swedish and Danish markets," said Dora Coelho, ATA's Executive Director, in a statement. She adds: "Factors such as our beaches, our climate and the fact that we are recognised as a destination of excellence for golf practice, increase the number of tourists from Scandinavian countries who choose the region as their favourite place to have a second home." Between January and August this year, Denmark (with 53,000 passengers), Sweden (56,000) and Norway (39,000) made up the top 20 of the markets with the largest number of passengers registered at Faro airport - a growth between 4% and 33.7% over the same period last year.